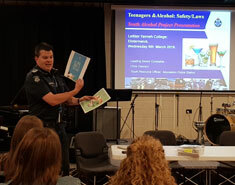 The Youth Alcohol Project (YAP) is an educational prevention program aimed to reduce underage drinking in the Victorian Jewish community. Based on persuasive anecdotal evidence, that 12 and 13-year old are exposed to alcohol in private social settings including bar/bat mitzvahs, it is JCCV’s view that proactive education and awareness - to alcohol issues, can lead to a reduction in binge drinking and related risky behaviour in the following few years. Since YAP was initiated in 2009 with a seeding grant from the Government, the JCCV have been working on developing a structured educational program that focuses on both students and parents. 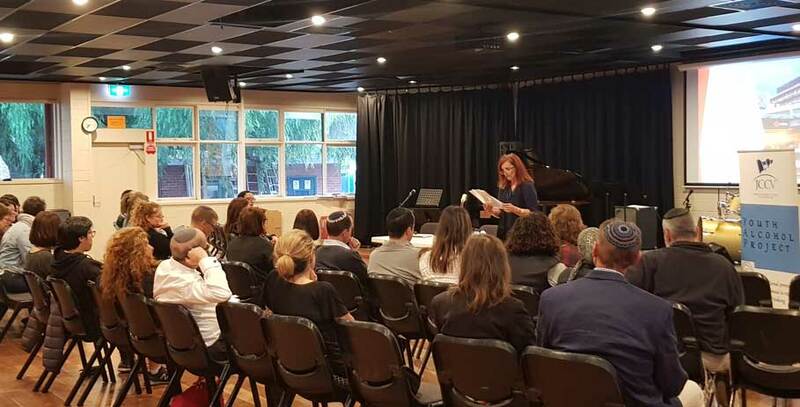 YAP is involved across a broad spectrum of schools and year levels including Mount Scopus Memorial College, Bialik College, Sholem Aleichem College, King David School, Beth Rivkah Ladies College and Leibler Yavneh College. Very useful. There is always something new to learn… This was an eye opener evening. Thank you for the useful information…"
Proudly supported by Erdi Group, Frenkiel Estate and Gandel Philanthropy. Facilitated by drug and alcohol experts combined with members of the Victoria Police. Introduced in 2011 to educate students with techniques on how to handle peer pressure, specifically towards alcohol misuse. 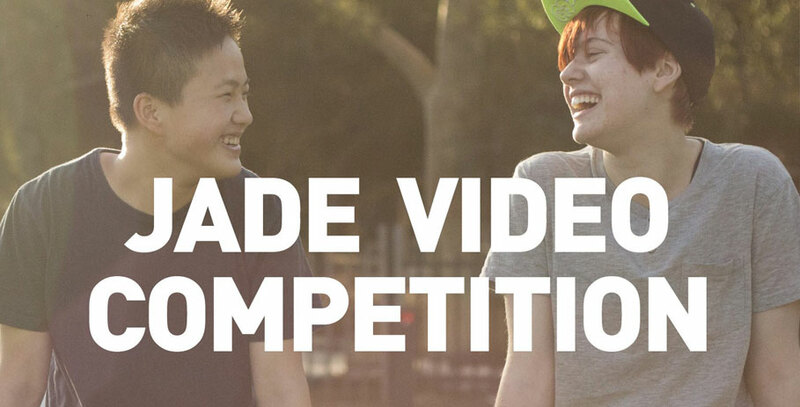 The workshops offer a unique, challenging and creative atmosphere for students to learn, through fun activity, whilst an important message on alcohol misuse is absorbed. Educating both students and their parents with skills, knowledge and power to communicate and combat underage binge drinking.